The Doc was right, Beth. I live this as a truth! I wish I had more of an imagination! I agree, Beth. 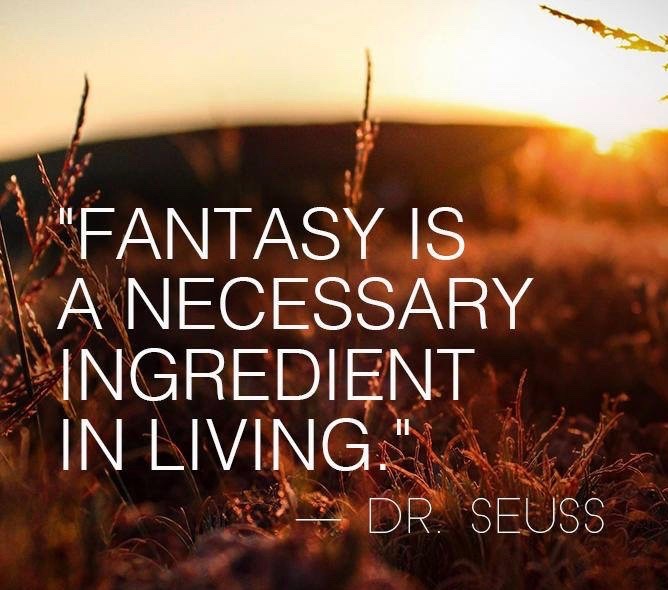 Fantasy is a spice of life. 0It is indeed. Hope your foot is feeling a lot better.